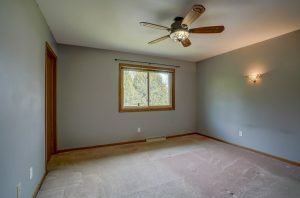 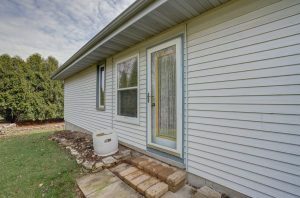 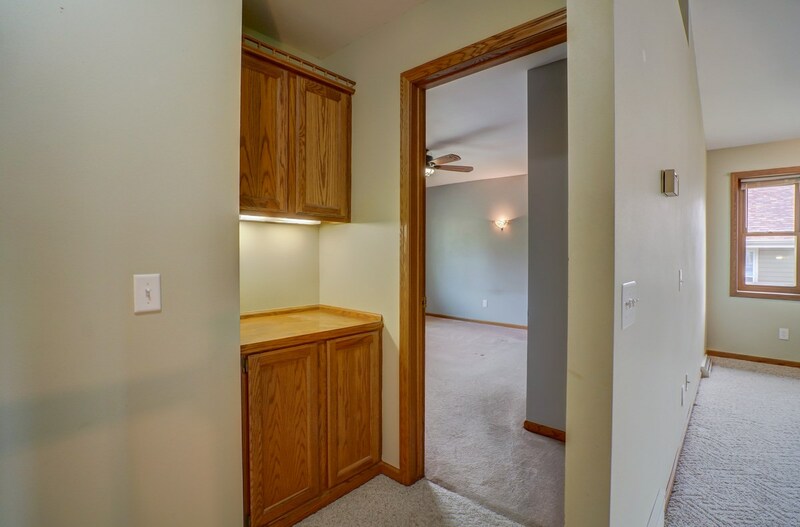 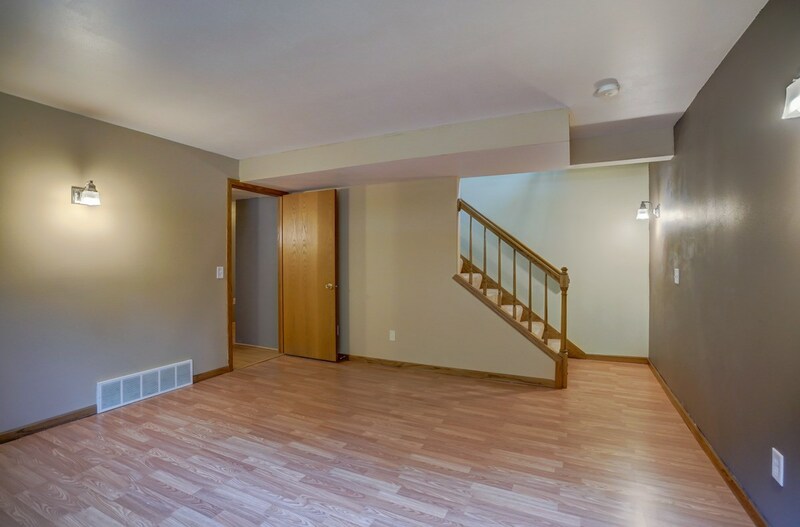 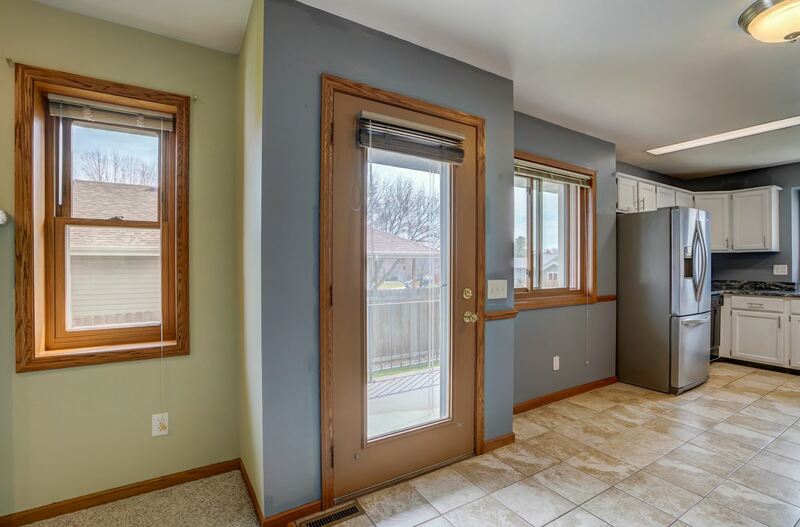 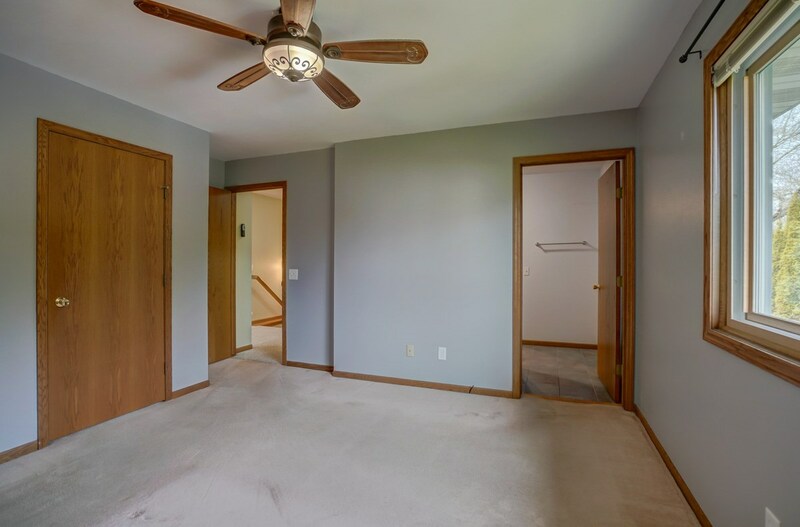 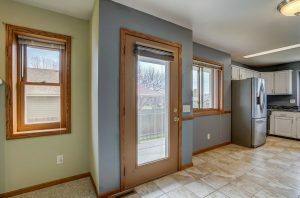 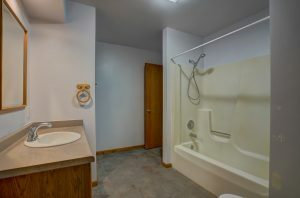 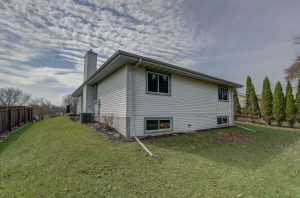 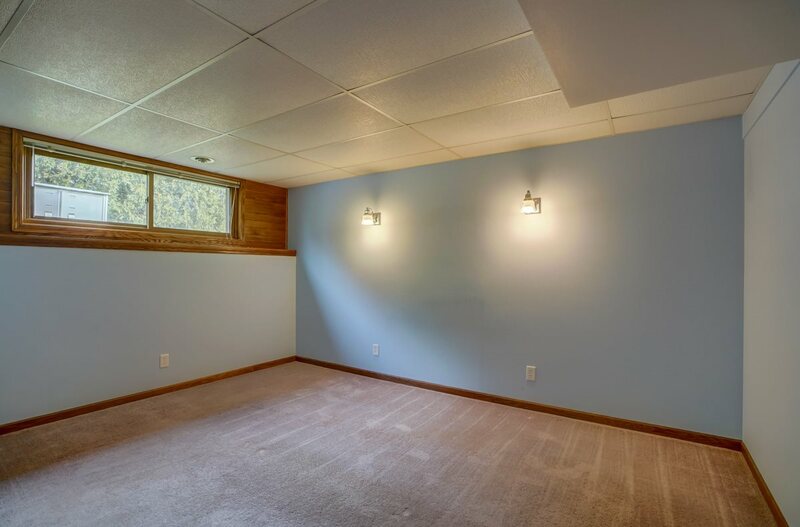 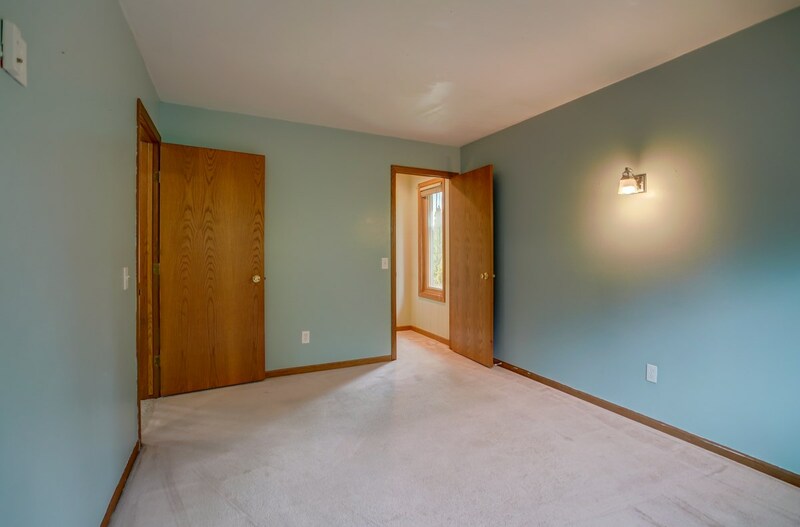 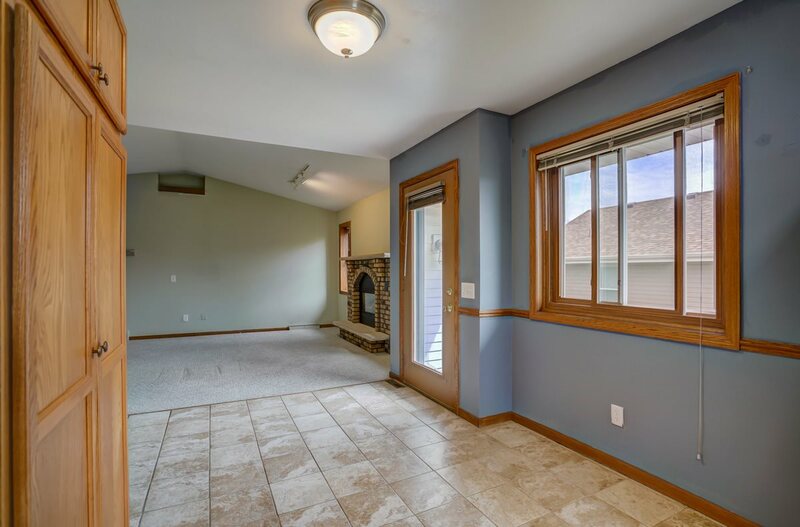 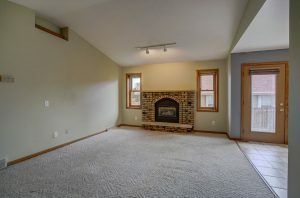 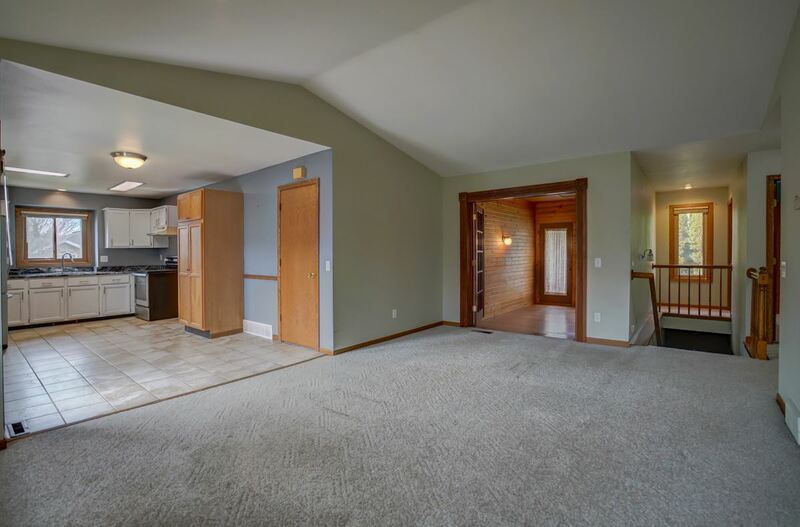 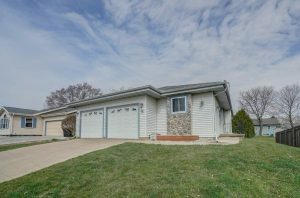 Charming 2 bedroom PLUS office ranch home located in desirable Deforest - within walking distance to schools, bike paths, numerous parks, and more! 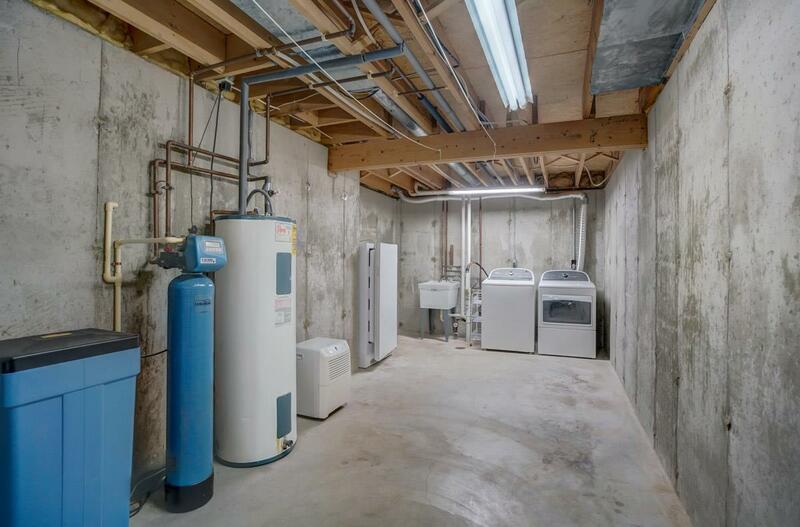 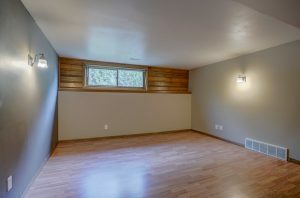 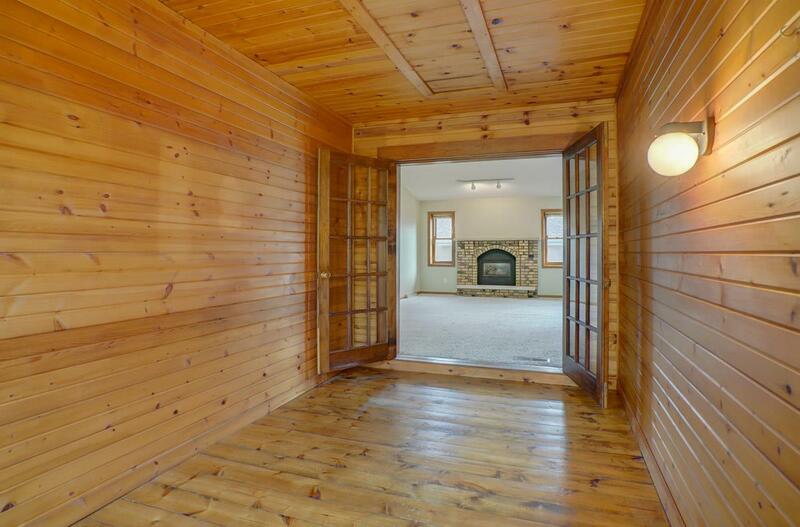 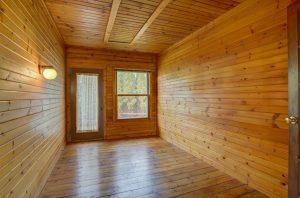 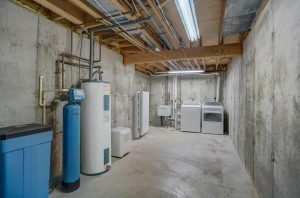 Inside, you'll find open concept living, vaulted ceilings, a gas fireplace in the cozy living room, and you can sip your coffee in the 3-season room. 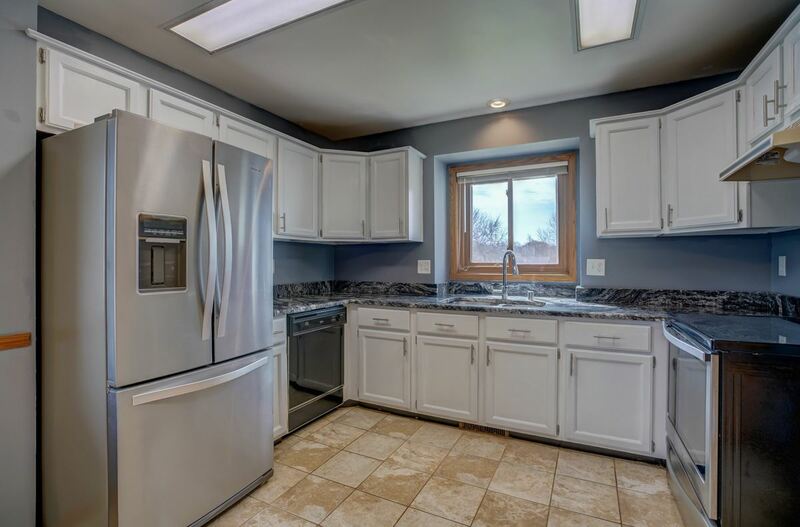 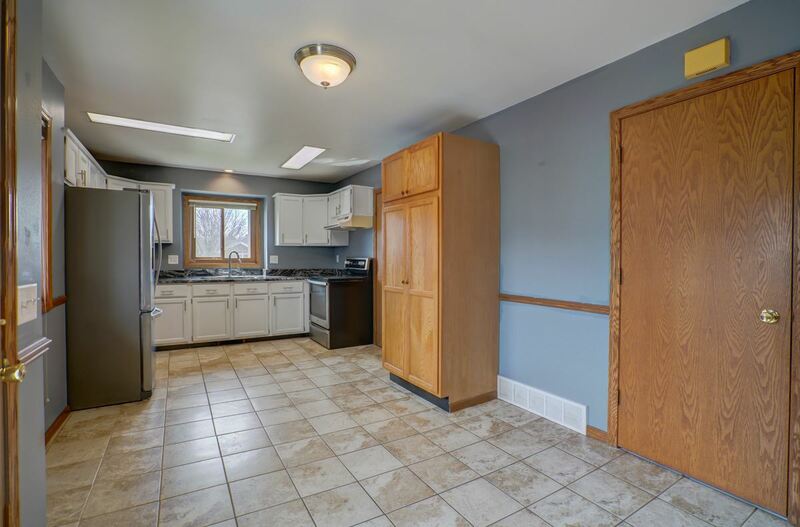 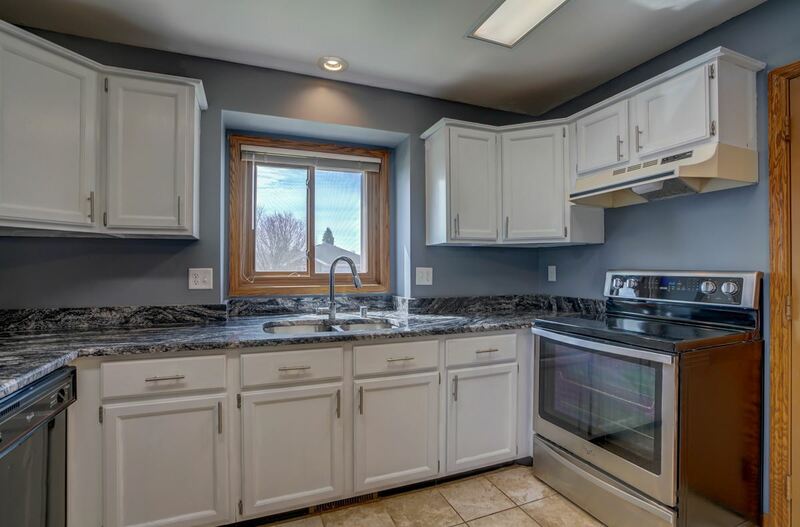 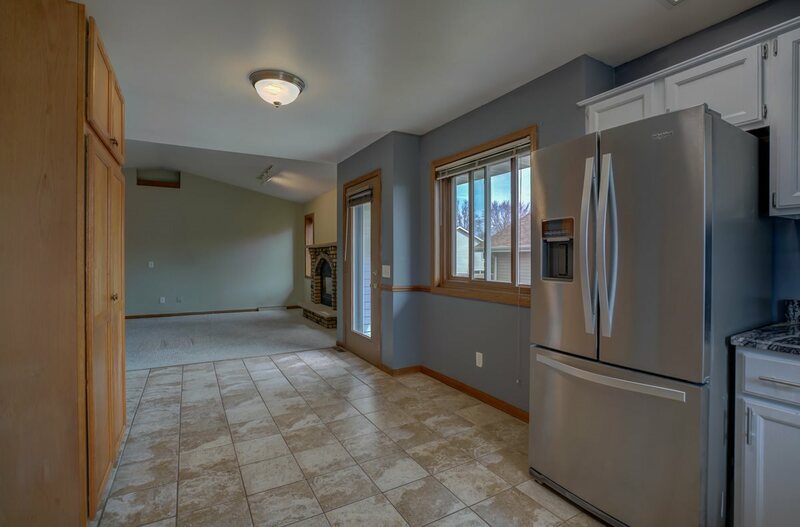 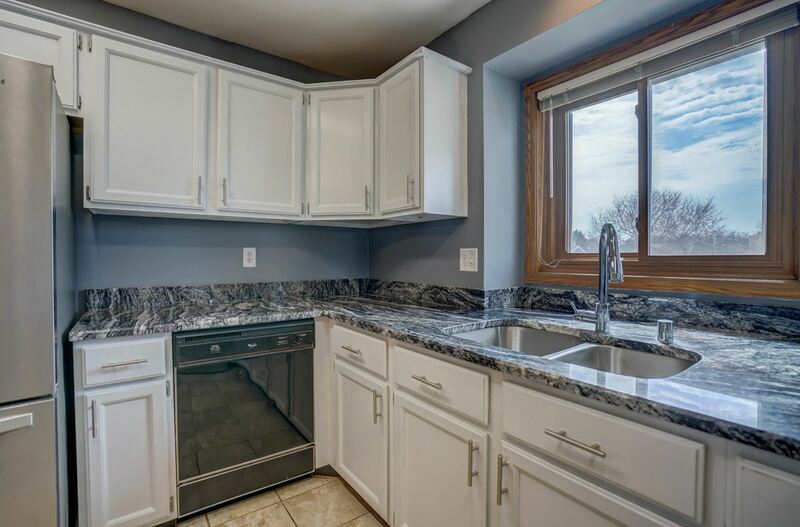 The spacious kitchen features painted white cabinets, tiled floor, and pantry. 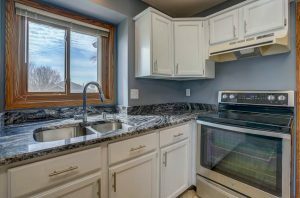 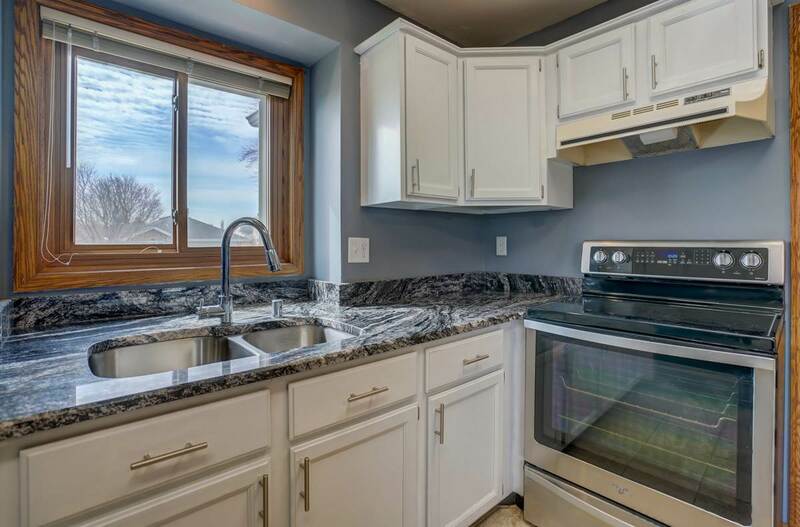 New in 2018: granite counters, stainless refrigerator and range. 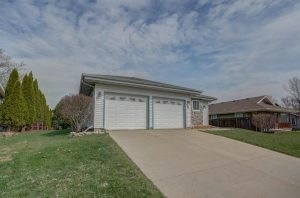 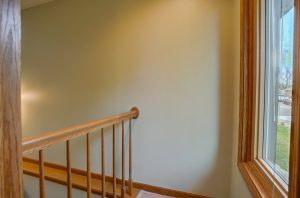 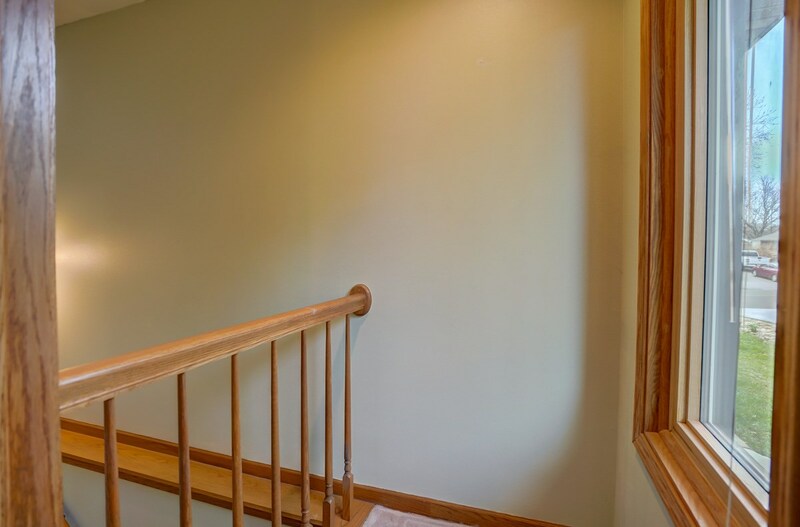 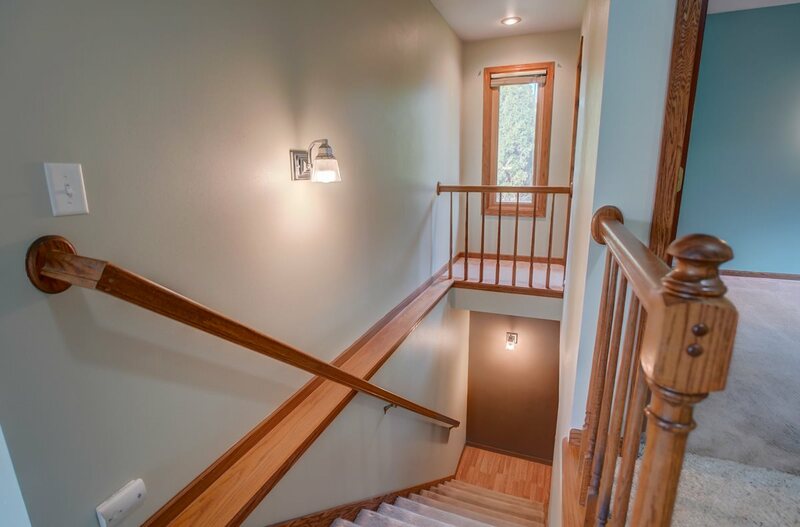 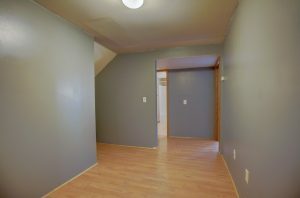 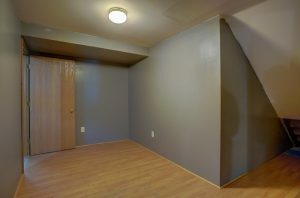 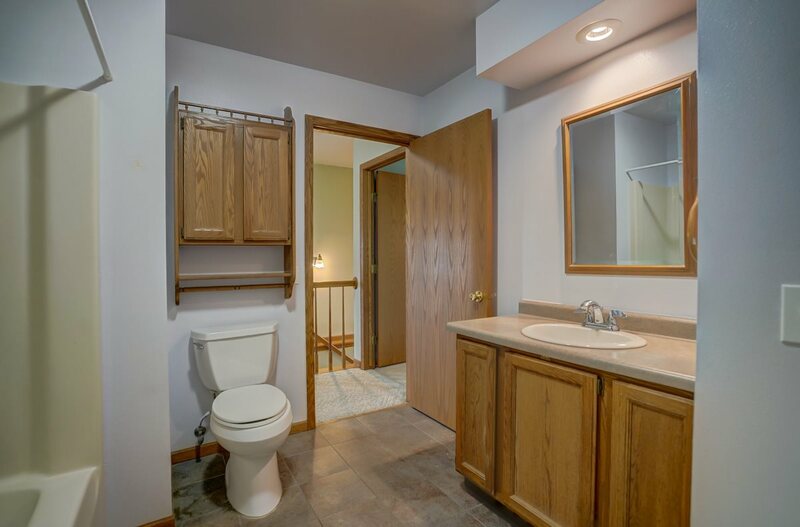 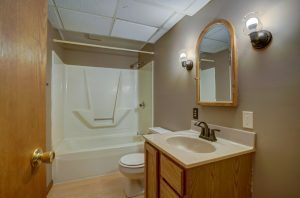 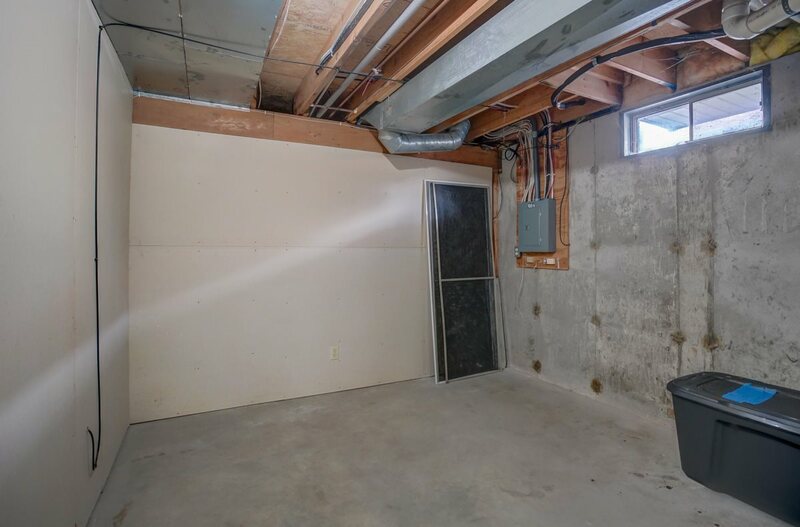 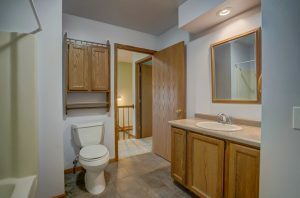 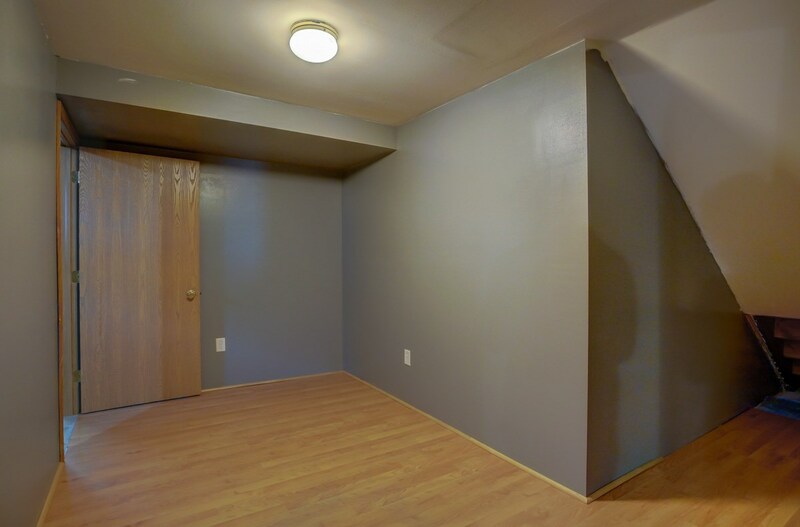 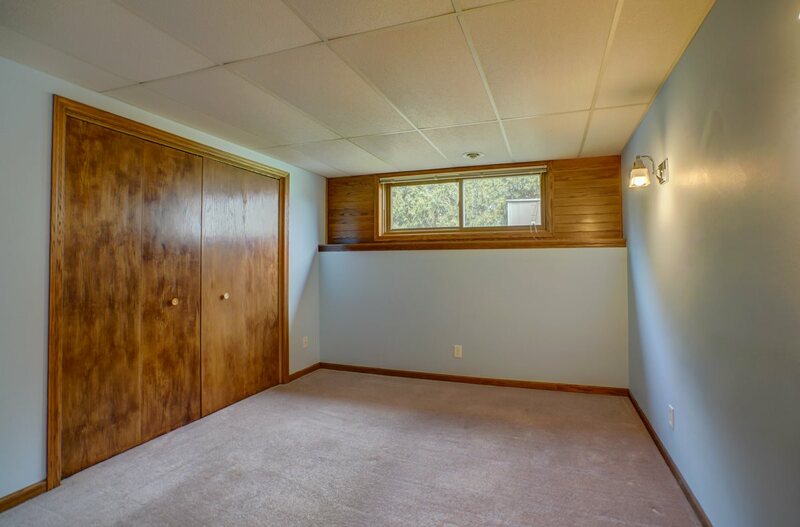 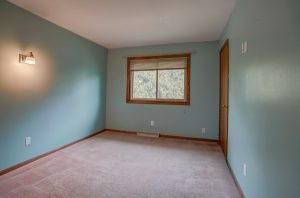 In the lower level enjoy a family room, updated full bath, office with roomy closet, tons of storage, and a 3 year old washer/dryer. 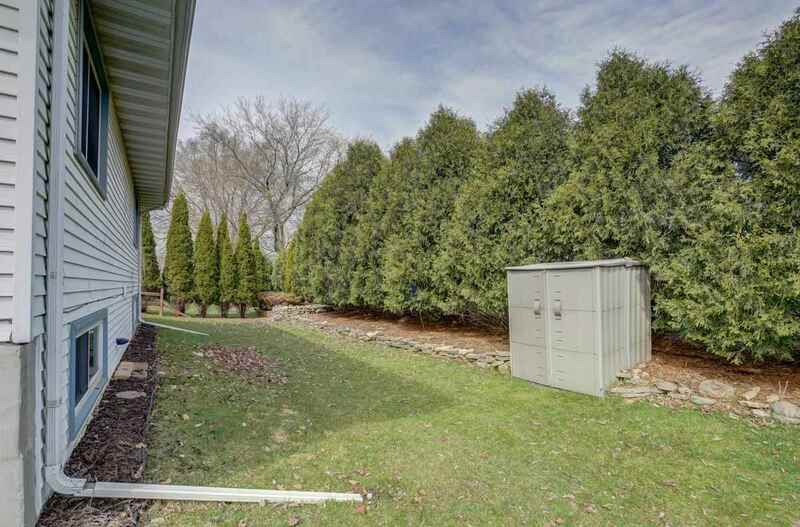 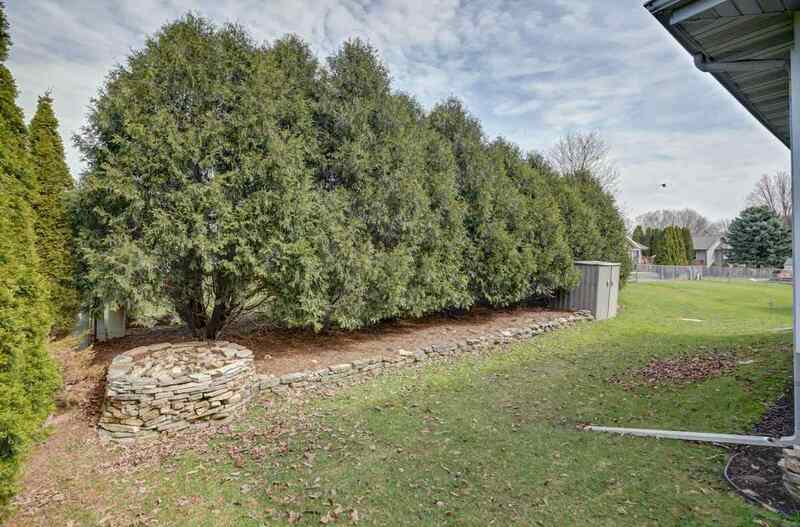 Relax in the quaint backyard secluded by the mature arbor vita trees. 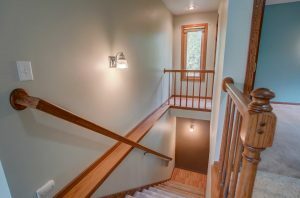 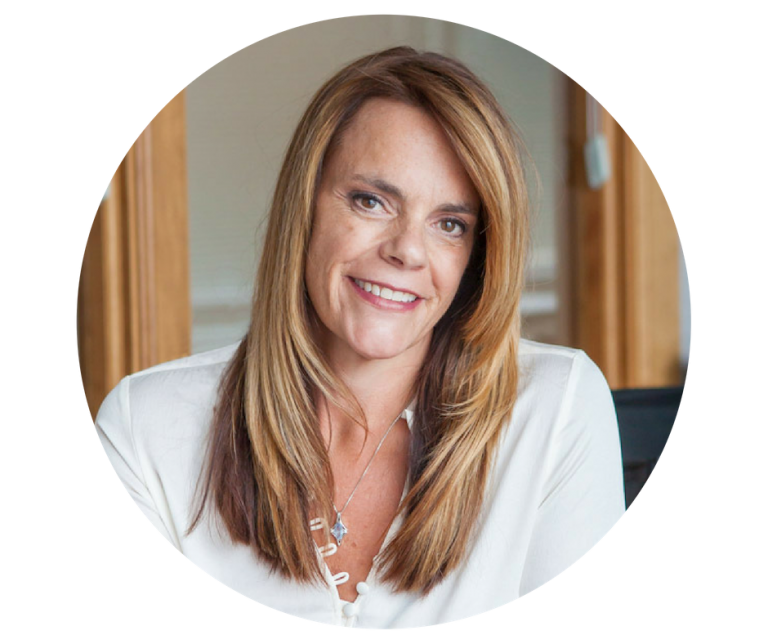 Don’t’ Delay - Call Today!